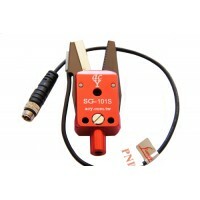 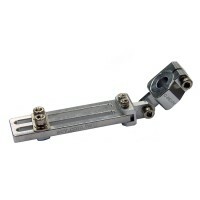 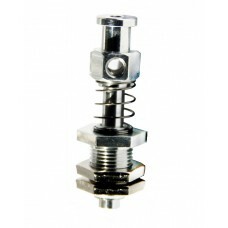 H9-10-10 : 11mm diameter with 10 stroke & 10mm Non-threaded Small Holder, fitting for as follow1..
H9-12-10 : 11mm diameter with 10 stroke & 12mm Non-threaded Small Holder, fitting for as follow1..
H9-20-10 : 11mm diameter with 10 stroke & 20mm Non-threaded Small Holder, fitting for as follow1..
H2-12-10 : 11mm diameter with 10 stroke & M12 Threaded Small Holder, fitting for as follow1. 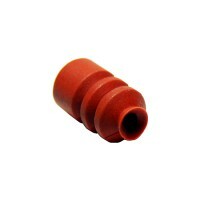 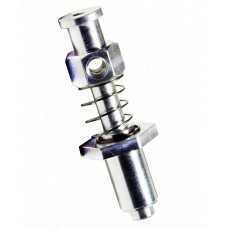 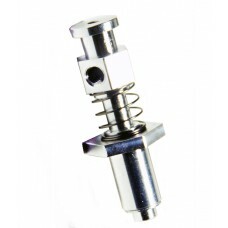 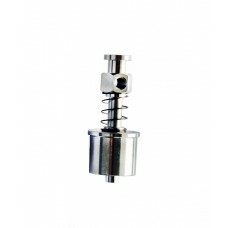 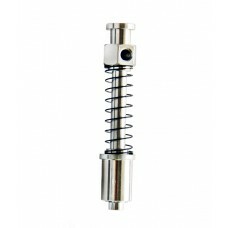 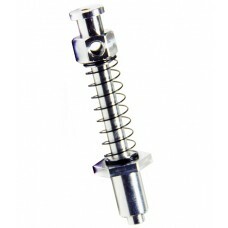 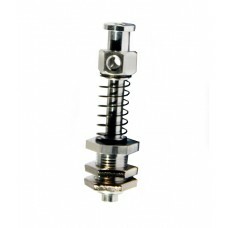 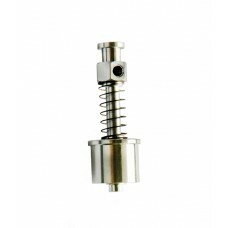 vac..
H9-10-20 : 11mm diameter with 20 stroke & 10mm Non-threaded Small Holder, fitting for as follow1..
H9-12-20 : 11mm diameter with 20 stroke & 12mm Non-threaded Small Holder, fitting for as follow1..
H9-20-20 : 11mm diameter with 20 stroke & 20mm Non-threaded Small Holder, fitting for as follow1..
H2-12-20 : 11mm diameter with 20 stroke & M12 Threaded Small Holder, fitting for as follow1. 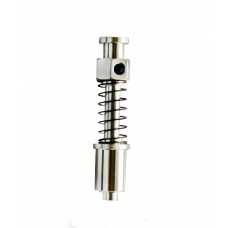 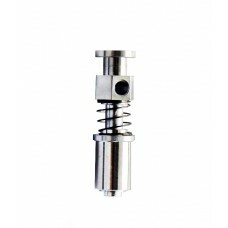 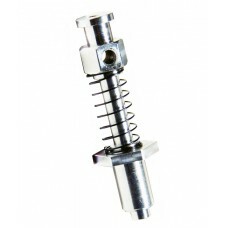 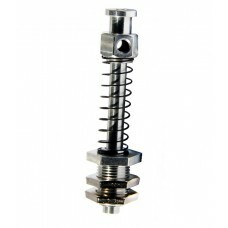 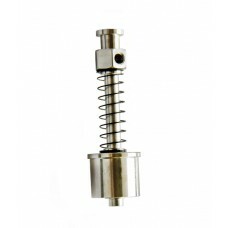 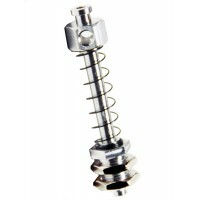 vac..
H9-10-30 : 11mm diameter with 30 stroke & 10mm Non-threaded Small Holder, fitting for as follow1..
H9-12-30 : 11mm diameter with 30 stroke & 12mm Non-threaded Small Holder, fitting for as follow1..
H9-20-30 : 11mm diameter with 30 stroke & 20mm Non-threaded Small Holder, fitting for as follow1..
H2-12-30 : 11mm diameter with 30 stroke & M12 Threaded Small Holder, fitting for as follow1. 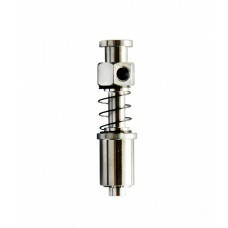 vac..